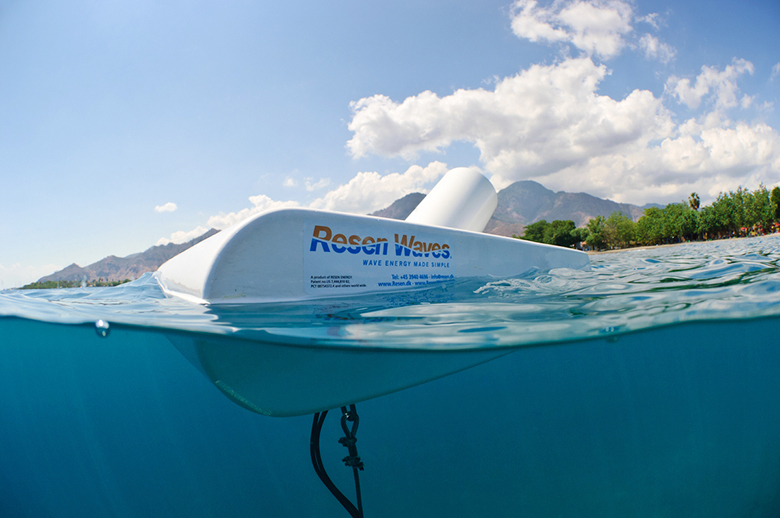 This 3-foot-long energy-generating buoy was developed in Indonesia in 2012 as part of a coral reef restoration project. In Cuba, larger, more powerful versions, nearly 12 feet long, could reduce reliance on diesel. Buoys that generate electricity from wave motion could reduce the country’s diesel dependence. Cuba, like most Caribbean island nations, depends almost entirely on inefficient and highly polluting diesel generators for electricity. 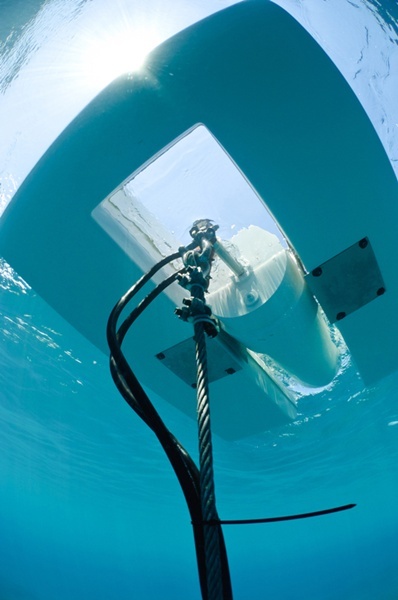 But a new project using small wave-energy buoys aims to harvest clean energy from the ocean instead. Diesel generators crank out greenhouse gases and black carbon that contribute to climate change — the very thing that threatens to swamp more than 100 communities along Cuba’s coasts as seas are expected to rise an estimated 3 feet by 2100. Marine scientist David Guggenheim is working with Cuba’s National Center for Protected Areas to reduce the country’s diesel use and the pollution that comes with it. “These are environmentally sensitive areas, and we want to make sure we start in these places,” says Guggenheim. The team’s plan is to gradually replace diesel generators with groups of energy-generating buoys. Each one consists of a horseshoe-shaped float and a central lever secured to the seafloor with a mooring line. 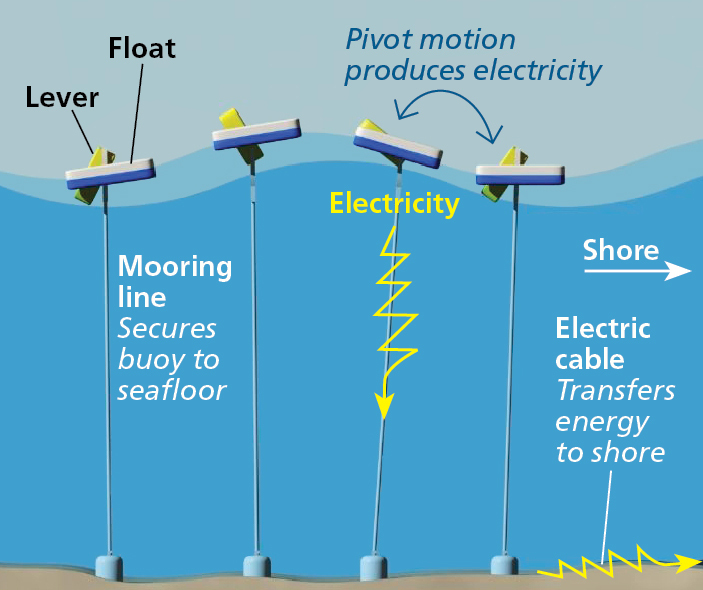 As a wave passes, the horseshoe pivots away from the anchored lever, activating the generator and producing a burst of electricity, transferred to shore via an electric cable running through the mooring line and along the ocean floor. A single buoy can generate an average of 5 kilowatts of energy per hour, replacing the burning of up to 10,000 liters of diesel per year. Since each buoy costs up to $30,000, though, the project is starting with just one or two. Guggenheim hopes that with a successful launch, the Cuban government will continue to invest in renewable energy by expanding the project. 81 WAYS TO WIN WIFE’S LOVE!